Kymco motor scooters are made by the largest scooter manufacturer in Taiwan, a company that also makes motorcycles and ATV vehicles. Although the company is originally Taiwan-based, they've had a US presence for more than 30 years. So, it seems from that and from the positive reviews we've received on this site, that this a brand worth considering if you're in the market for a motor scooter. They offer quite a wide variety of models, from the 50cc putt-putt "around town" type of scooter right on up to a maxiscoot. It's just a matter of what you want. 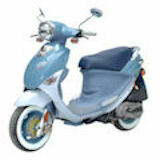 The reviews here thus far have been for the Kymco People, a 150cc model. 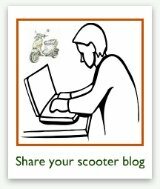 I'd love to see more reviews for other Kymco scooter models, so please feel free to use the form below to submit one. Or, if you're just here to read the reviews, then click here to skip down to them. Can you speak firsthand about a Kymco scooter? If so, that's great... 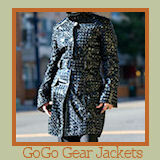 I want you to share it with our site visitors & community! 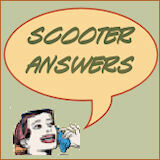 Tell us all the ins and outs of what you do and don't like about your Kymco scooter. The more detail you include, the more meaningful this review will be for future visitors to this page. Do you have pictures of this Kymco scooter that will make this review more meaningful and interesting? Great! Click the button and find the first one on your computer. Then select it. 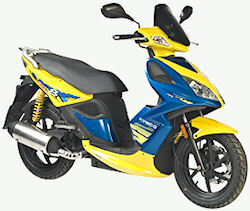 The Kymco Super 8 150 is a great scooter. I purchased mine on May 1 2009 and racked up 11,400 miles for the remainder of 2009 with no problems. 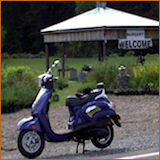 Kymco scooters are some of the most popular... and dependable scooters available. 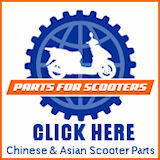 This is a great place to start your research into Kymco with these Kymco scooter reviews.